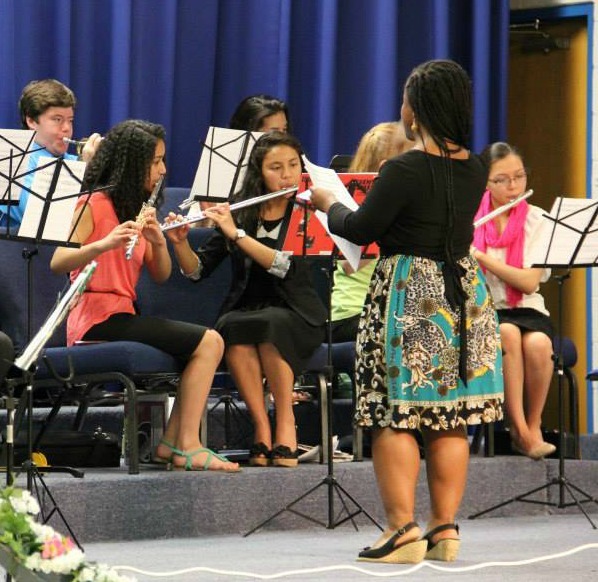 Students in 4th-6th grades can participate in the elementary band. 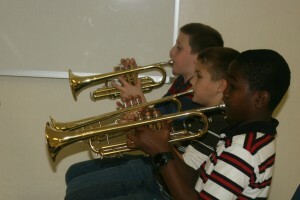 Students choose an instrument and learn to properly play and care for their instruments. They learn to play properly to create the best possible sound. Students also learn to read music, play in rhythm in an ensemble, and follow a conductor. 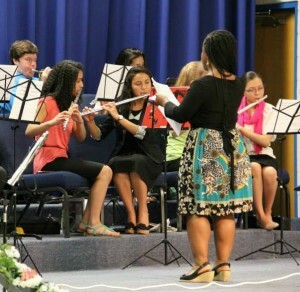 Private lessons are offered to enhance a student’s understanding of their instrument’s techniques. Band students attend group instruction 3 times per week for 30 minutes. The director may call for small group classes on an as needed basis. Students will have the opportunity to challenge themselves as they prepare to perform in chapels and concerts throughout the school year. They perform as the entire band as well small ensembles. LCBS secondary band consists of seventh through twelfth graders. Our students receive quality instruction in their instrument and band playing. Students have the opportunity to participate in 2 concerts per year and the IACS state competition. In addition, the senior high band members are able to attend two quality clinics – All State Band & Choir Festival and the Great Lakes Music Festival at Maranatha Baptist University. While at these clinics, they receive personalized instruction from college professors and professional musicians.